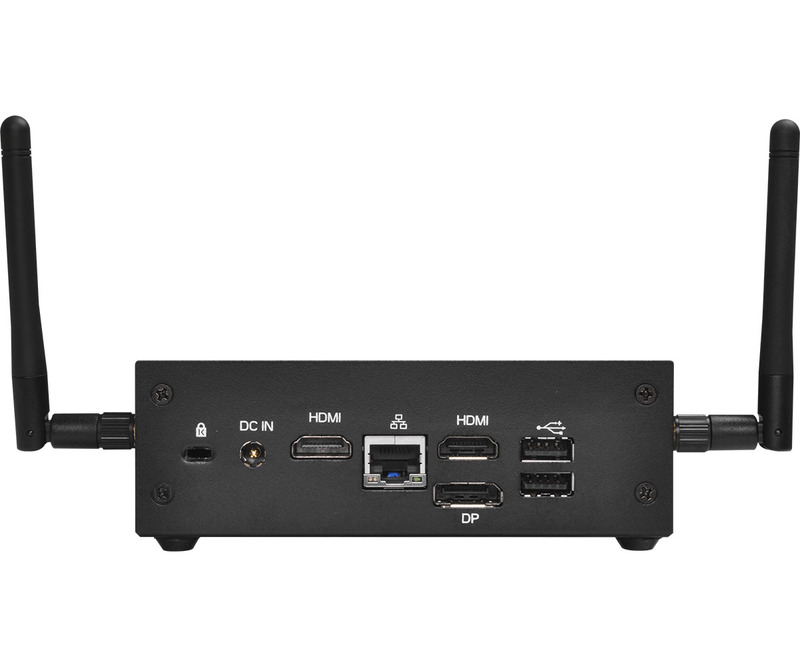 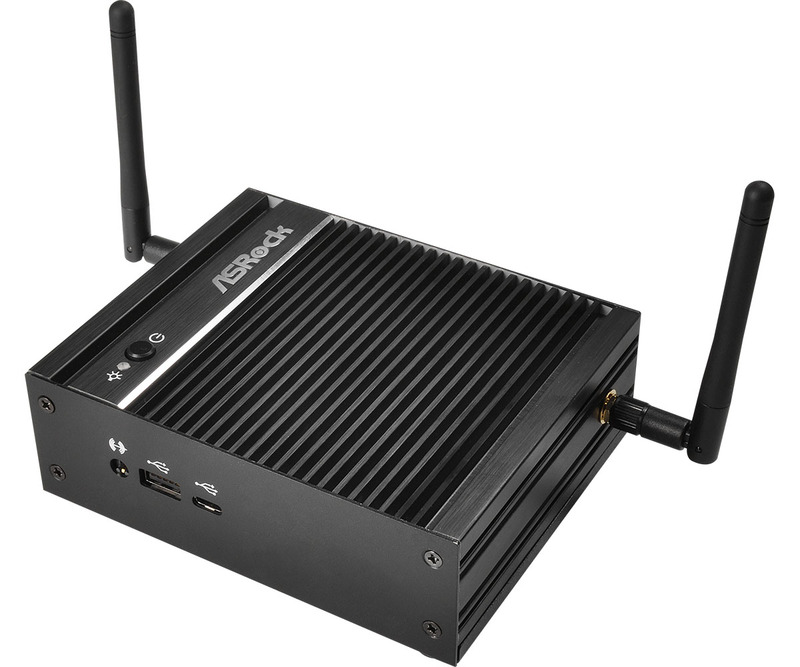 ASRock is about to release a new embedded box powered by a Celeron N3150. At 135 x 110 x 44.5mm the 500g unit should provide plenty of cooling for the 6W Braswell chip. 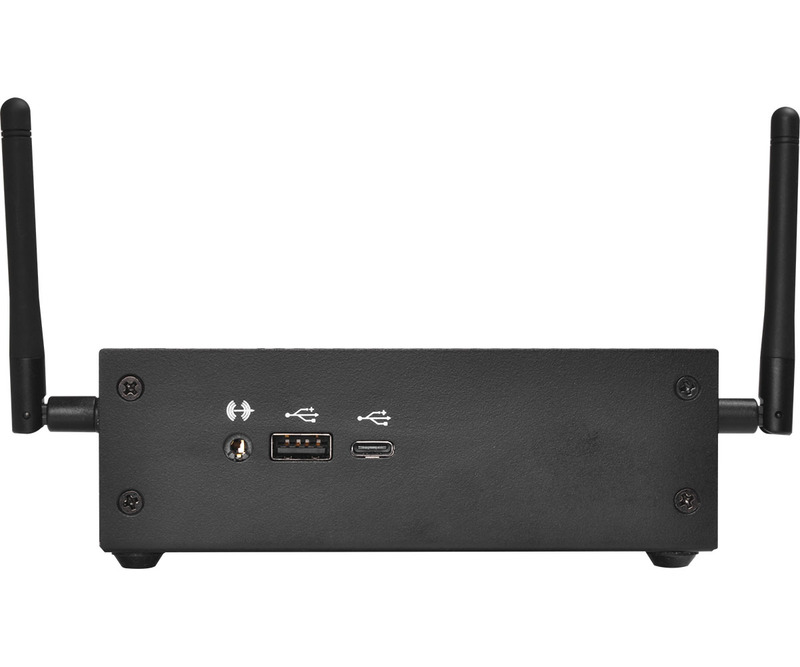 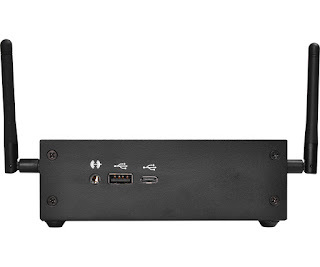 Despite being an industrial product, we're hearing that the iBOX will be widely available, very much like the uBOX.